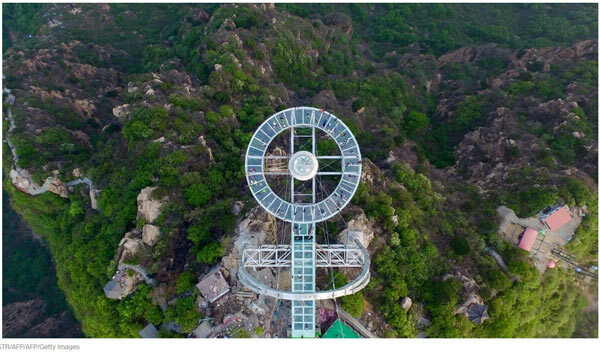 Known as Coiling Dragon Cliff Walk, the new addition consists of 1,500 meters of 6.35 centimeter thick glass that crowns the mountain top like a halo of horror. 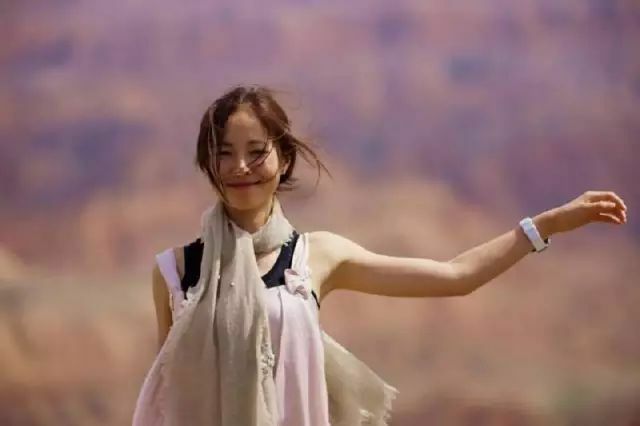 Those who dare can enjoy a bird's-eye view of the famous Tongtian Avenue -- otherwise known as "Bending Road" thanks to its 99 hairpin turns -- a dizzying 1,400 meters below. 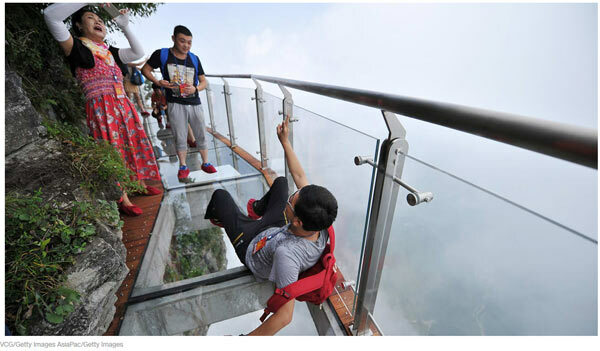 Two other glass walkways lace the mountain range, one of which was formerly the world's longest but is still currently the world's highest at 300 meters. 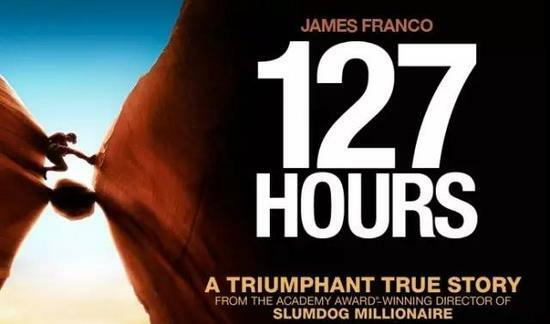 Also on hand for adrenalin junkies who just won't quit is the world's longest cable car ride, which spans seven kilometers and takes 30 minutes to complete. 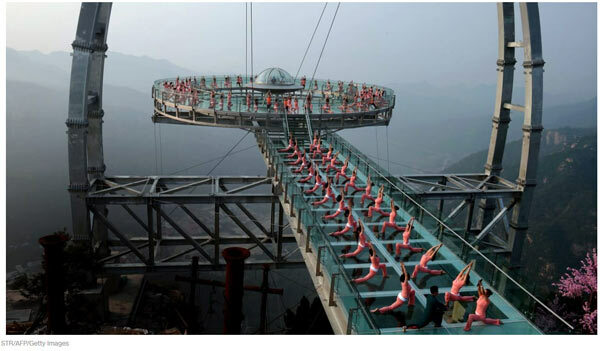 And what makes a 488 meter-long glass bridge above a drop of 218 meters even more scary? Its suspension cables make it sway. 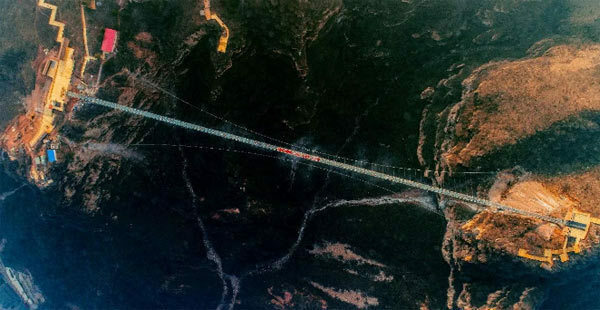 The bridge, made up of 1,077 glass panels of four centimeters thickness, strings together two peaks in the region. 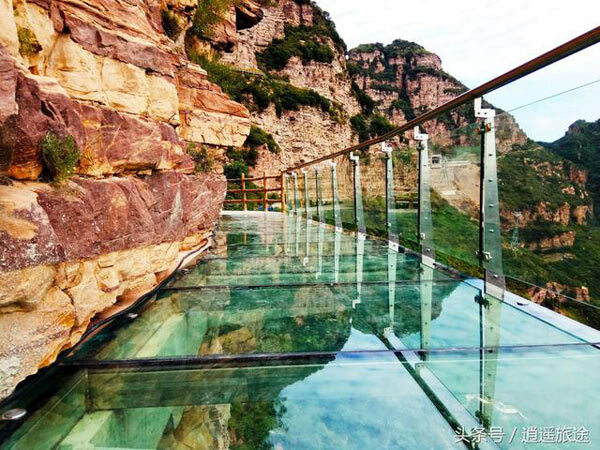 It's perhaps fitting that the home of the Great Wall would now also have the longest glass-bottomed walkway in the world. 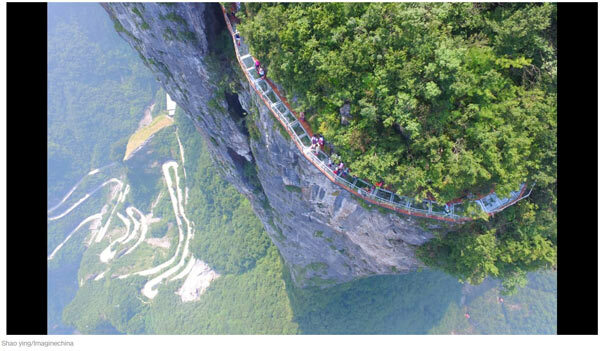 Jutting 32.8 meters over the edge of a 396 meter valley, the Shilinxia Viewing Platform stretches a whole 11 meters farther than the Grand Canyon Skywalk. 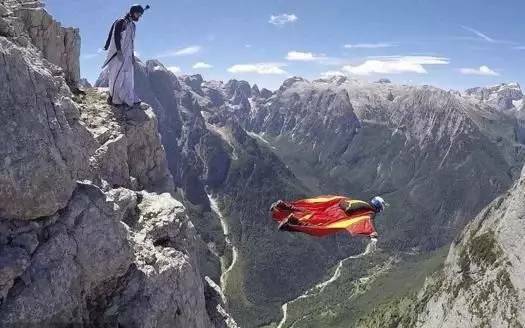 The vertigo-inducing attraction adorns the highest peak of Shinlin Gorge, an area of towering forest-like rock formations in the district of Pinggu, 100 kilometers from Beijing city center. 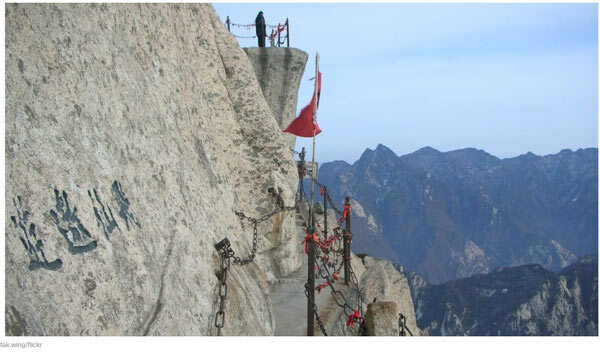 The five separate peaks backing Huayin City in China's Shaanxi province are a test for even the most adventurous travelers. This isn't just a scare tactic. 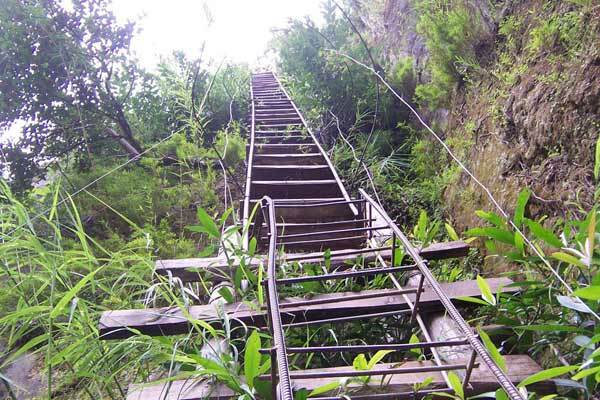 The paths are genuinely terrifying, consisting of modest foot-grooves cut into a 2,090 meter-high sheer rock face and rusting metal bars serving as makeshift vertical staircases. 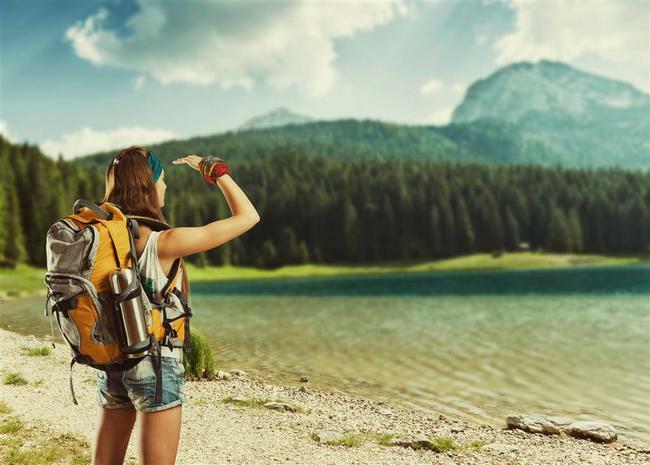 The real fun starts on the 2,160-meter South Peak. The so-called "road" comprises nothing more than a few rickety wooden planks bolted onto the mountainside. 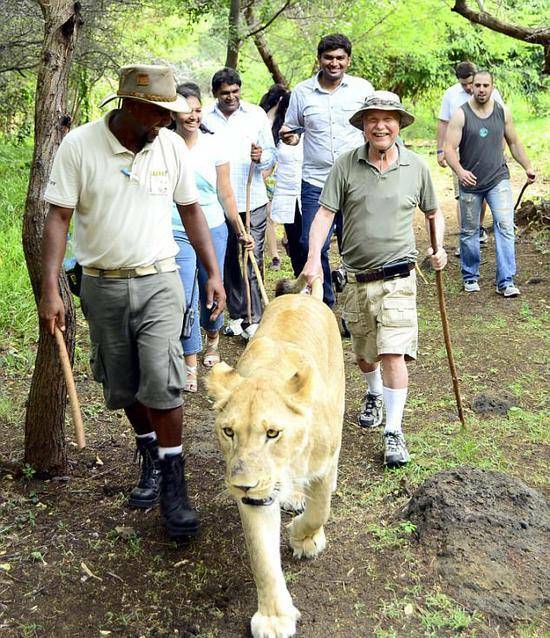 Looking as though it could give way at any moment, the path is just 0.3 meters at its widest. 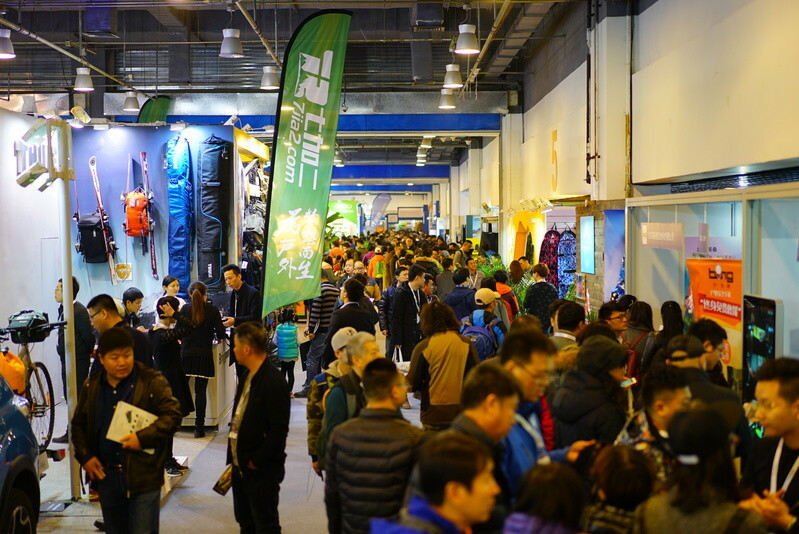 While the unique addition to the eastern face of Taihang Mountain is therefore safe to traverse, internet users were quick to point out that at 1,180 meters above sea level, the gimmick could still induce palpitations. 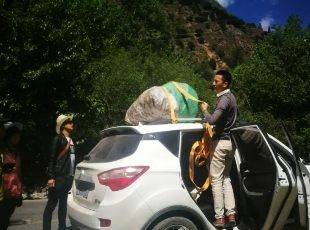 Sensible shoes and a cool head are needed while ascending from the abyss, which reaches 3,790 meters at the gorge's highest point. Don't look down.